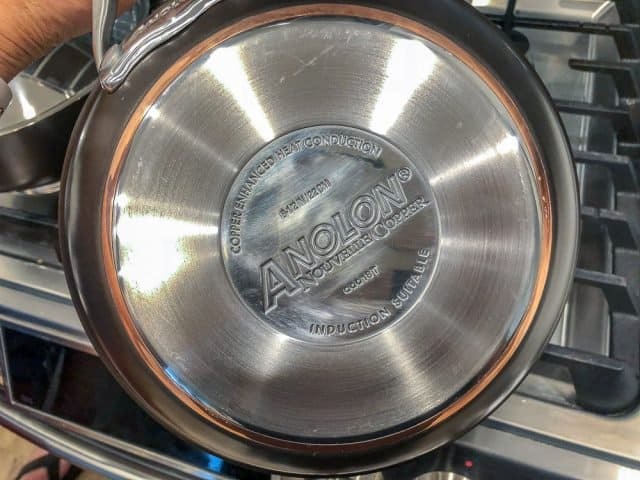 This is a Anolon Nouvelle Copper Luxe Cookware Review, including both PROs and CONs. 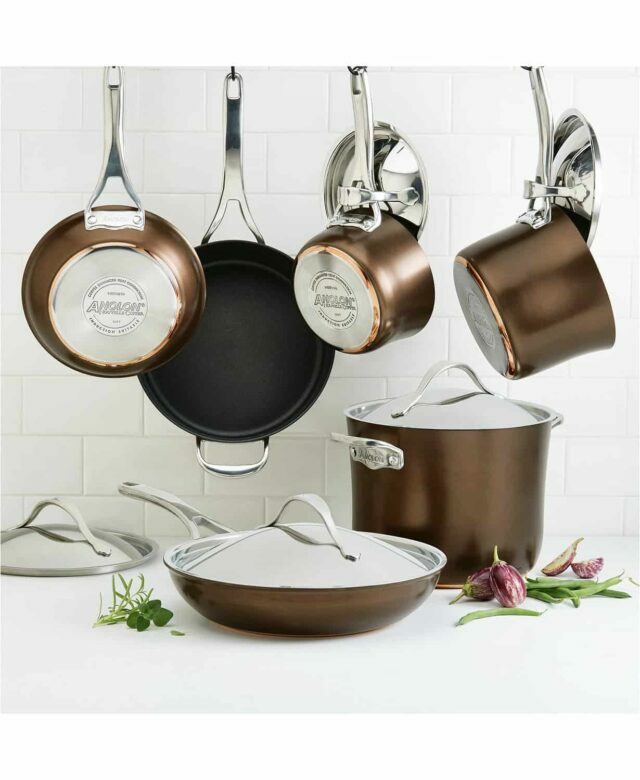 Anolon Nouvelle Copper Luxe is crafted in heavy-gauge hard-anodized aluminum and features the signature characteristics of the original Nouvelle Copper collections: flared silhouettes, Unity Surface flat rivets, triple layer non-stick interiors, and a heavy pan base layered with aluminum, copper and magnetized stainless steel. Hard-anodized aluminum with copper midlayer for fast, even heating. Induction stove friendly. PRO: Copper is the best material for conducting heat, however, is expensive and difficult to care for. Sandwiching the copper provides you the benefit of copper without the maintenance. 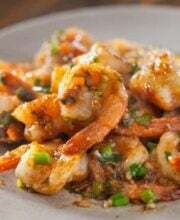 Copper is my favorite cooking material – it heats up quickly and cools down quickly. This set is dishwasher safe and oven safe to 500F. 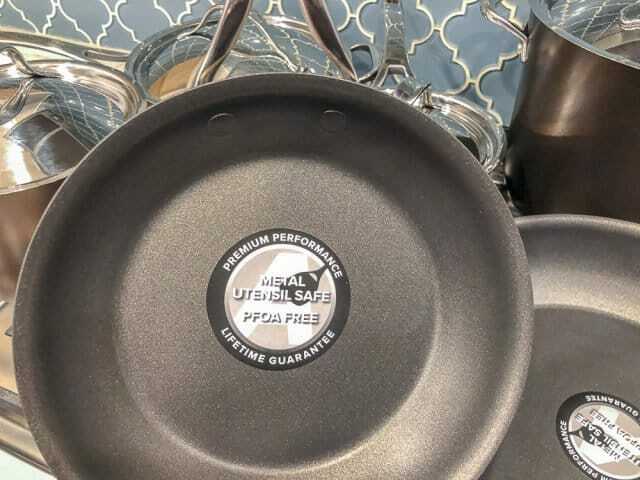 PRO: The interior of the cookware is PFOA-free non-stick, but with a big difference….you can use metal utensils with this cookware! PRO: The handles are ergonomic, sturdy and solid. They are very comfortable. 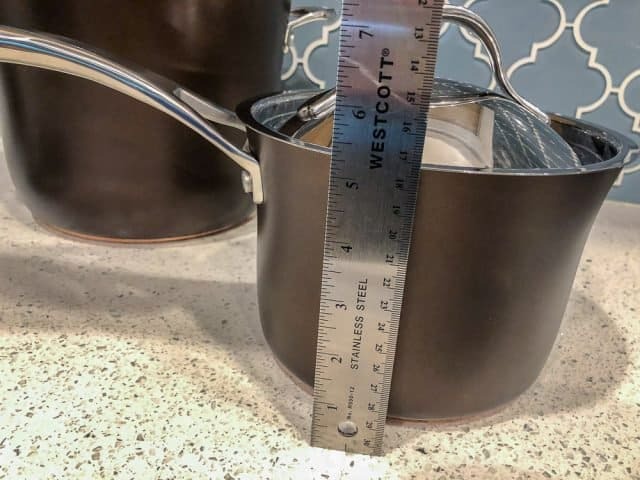 The smaller 1.5 quart saucepan is a great size. Perfect for warming up a can of soup, boiling a little water. 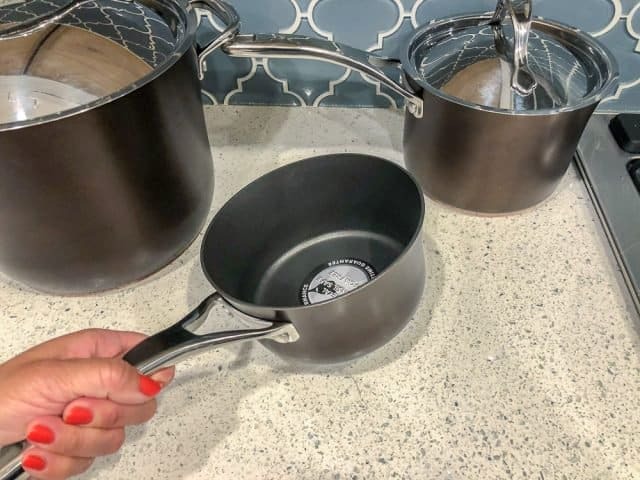 PRO: I actually use the little saucepan quite a bit – however the problem I have with my current set (not Anolon) is that the pot is too narrow and I have difficulty balancing the saucepan on the stove grate. I’m always afraid it will tip over! 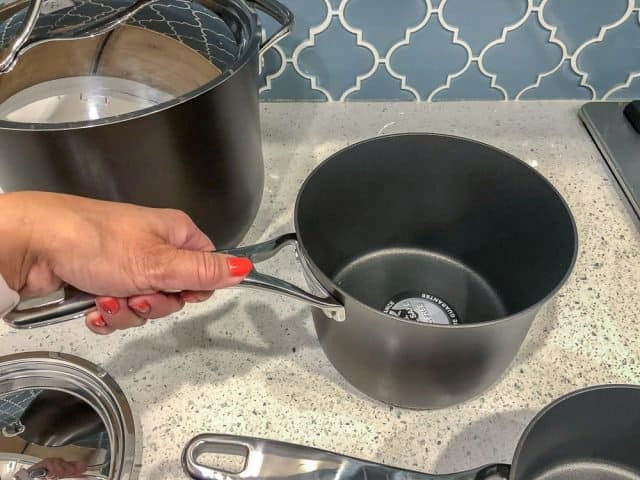 The Anolon small saucepan is wider, lower and balances perfectly. 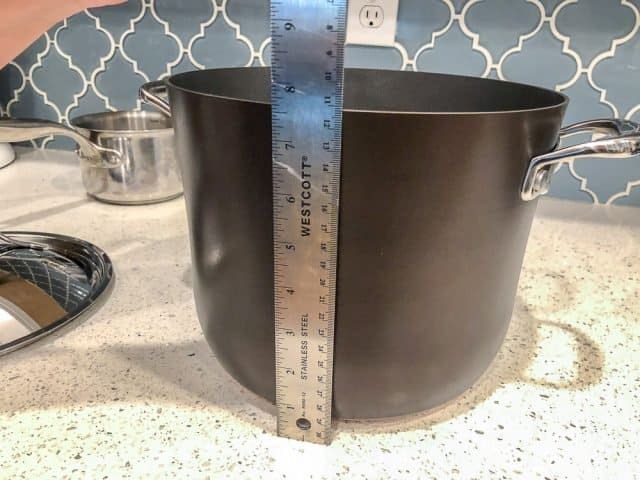 Here’s the larger 3 quart saucepan. 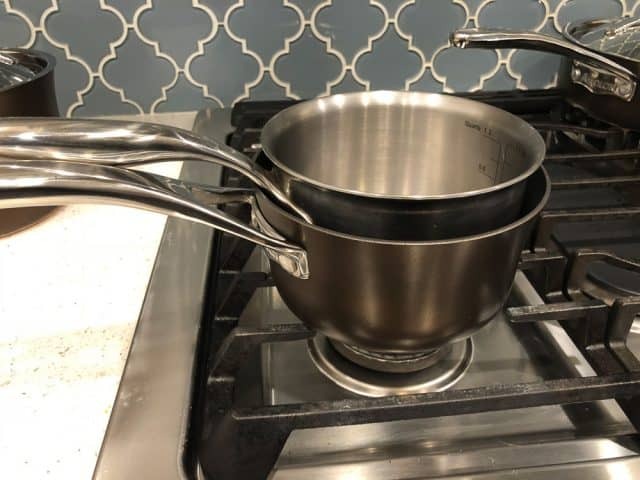 The stockpot is tall, great for soups and boiling pasta. 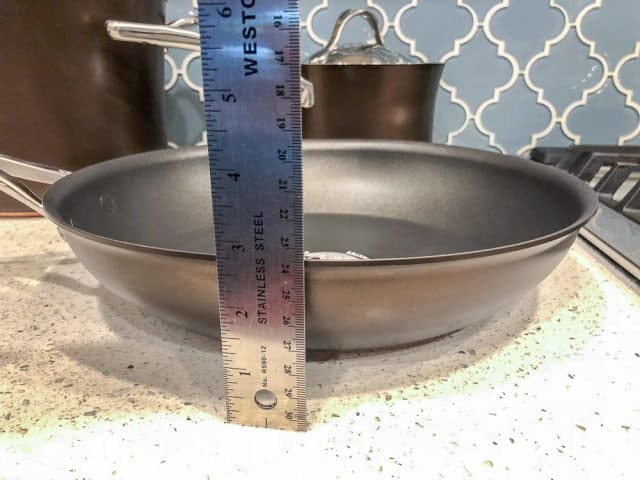 PRO: Let me show you my favorite piece in the set: the large 12″ skillet. The pan is DEEP! 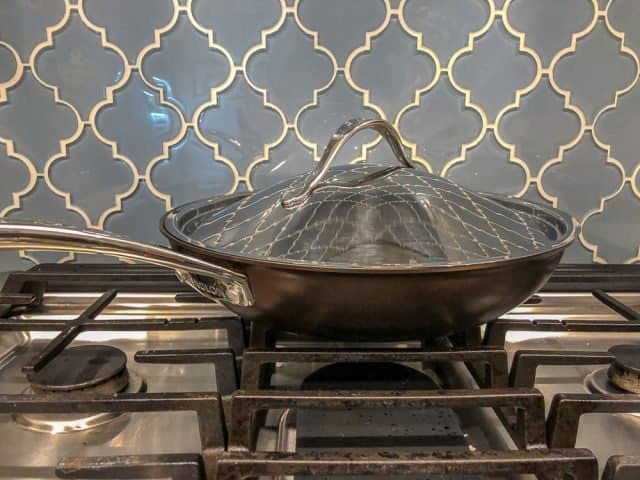 Combined with a domed lid, it can double as a “wok” for stir fries. A deep skillet is amazing. 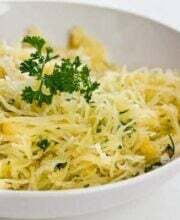 It keeps the ingredients contained during a lively sauté and stir fry, and it keeps the oil from splattering on your stove when you cook on high heat. Like cooking a steak! 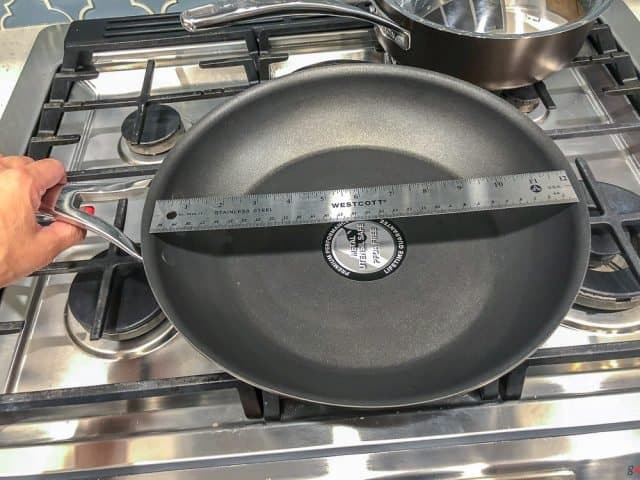 The extra large pan keeps all the oil inside the pan. 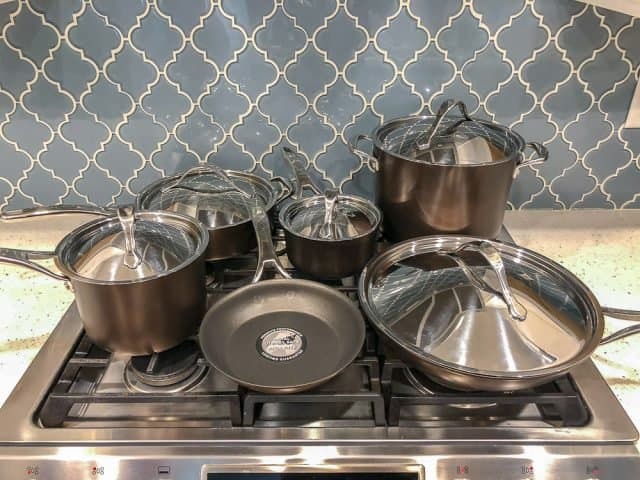 I’m in love with the this cookware. 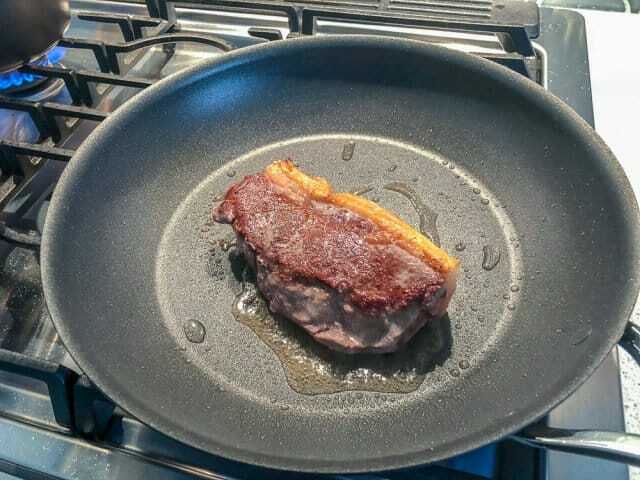 Look how evenly browned my steak gets. CON: Such a big skillet needs a helper handle! The sauté pan is nice, smaller (holds 3 quarts). 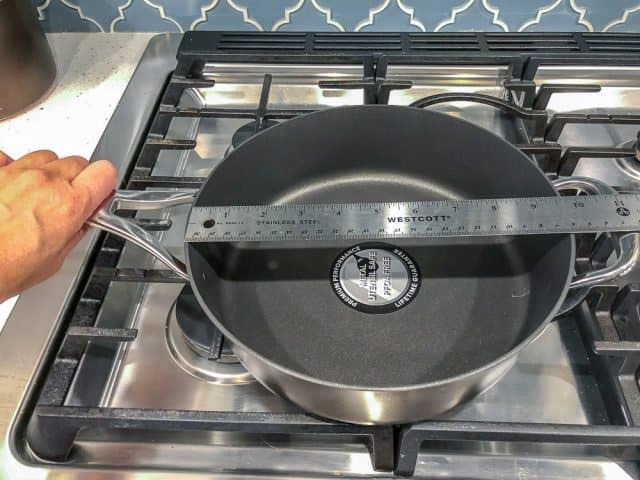 With such a large skillet (above), I was expecting a large sauté pan as well. The set comes in 2 colors – sable and onyx. I found the Onyx set on Amazon, and the Sable set at Macy’s.